Happy Acne Awareness Month! If you've got a pimple, you're probably very aware that it's living on your face. Luckily, there are plenty of ways to get rid of it (and NONE of the methods involve toothpaste, so put that tube down!). 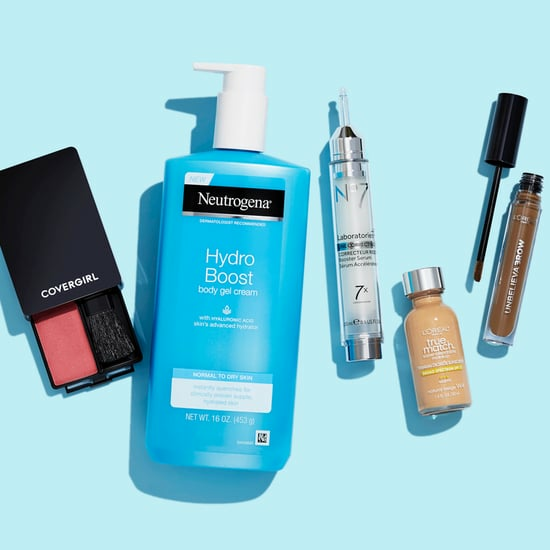 You can even try one such product for free this month — and we've got the deets on how to get in on this complimentary blemish-busting. 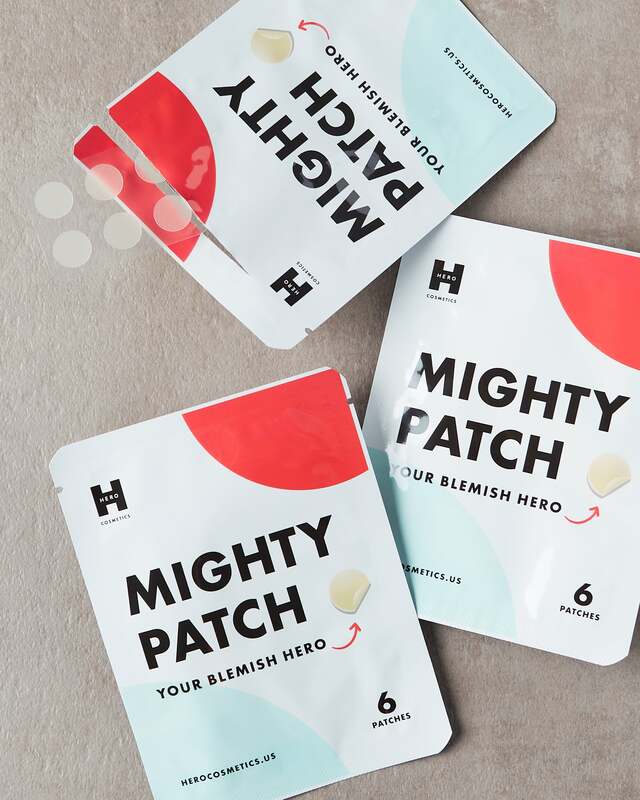 During the month of June, NYC-based brand Hero Cosmetics is giving away free Mighty Patch Sample Packs (regularly $12). 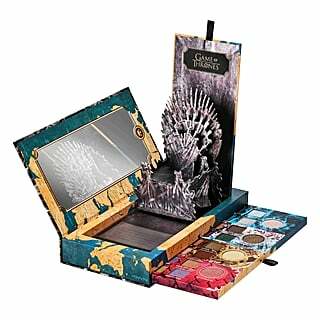 All you have to do is go to Hero Cosmetics's site, add the patches to your cart, and pay a buck for shipping. Word to the wise: you can only score one sample for yourself, and this deal will only go as long as supplies last. 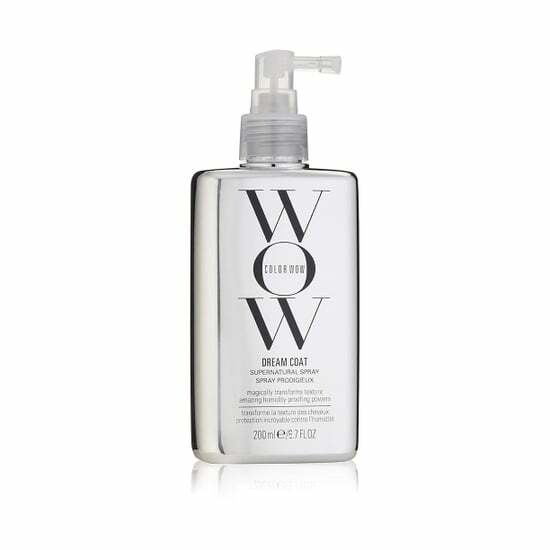 These cruelty-free and vegan-friendly pads actually pick up fluids while you sleep. If you need proof, you can take a peek at your patch in the morning when you remove it. The sticker will contain pus that just drained from your whiteheads! 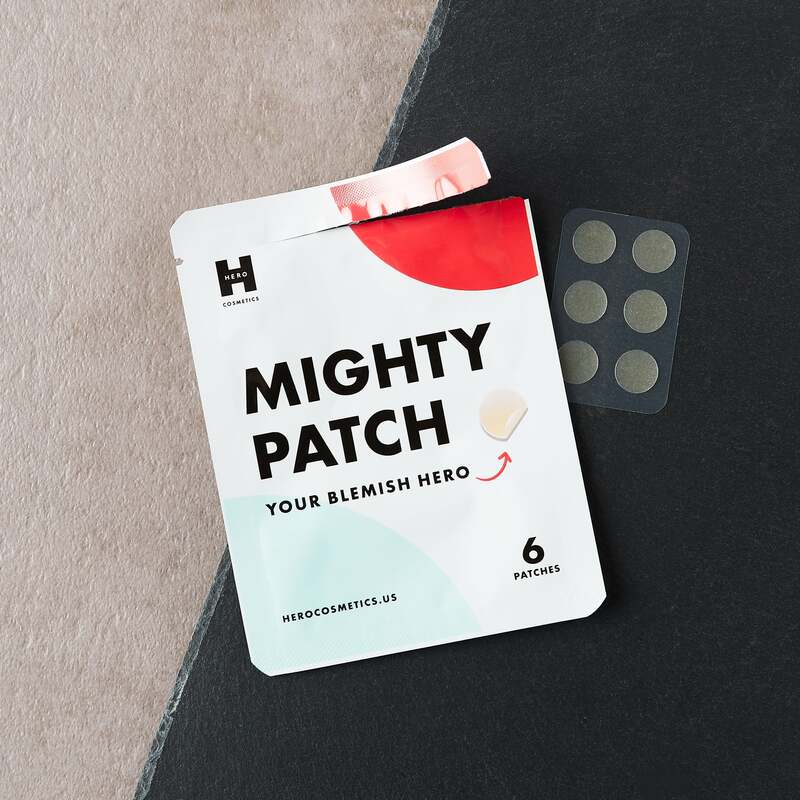 According to brand founder Ju Rhyu, these patches are made of hydrocolloid, a gel layer that's made of pectin, which helps absorb water. "As it absorbs and attracts the fluid, you'll see the patch turn from transparent to opaque white," Rhyu said. "The white stuff is the fluid and pus that the hydrocolloid has absorbed from your pores." 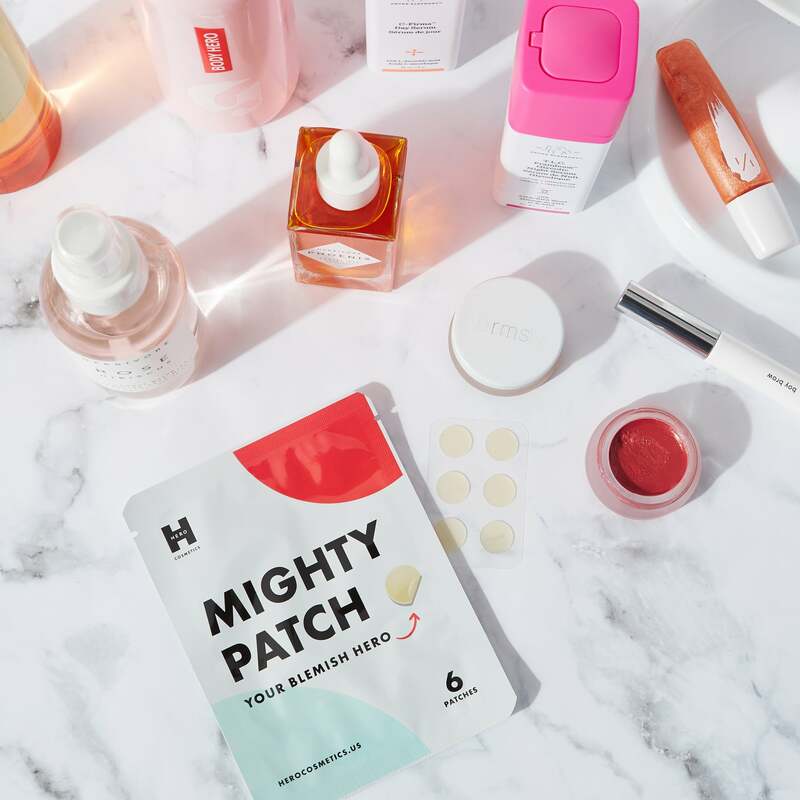 Since this process involves draining pimples, Mighty Patch works best on whiteheads or other blemishes that have already come to a head. 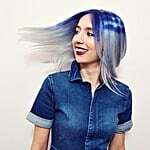 So, cystic acne sufferers, this probably won't work for you — it's best to see a doctor or dermatologist for your own treatment. If you're adventurous, you can wear these patches during the day and cover them up with concealer. Rhyu said the best way to do this is to first wash and dry your face, then apply the patch over your blemish. "Simply applying the patch itself can help conceal the bump and size of a pimple," Rhyu said. 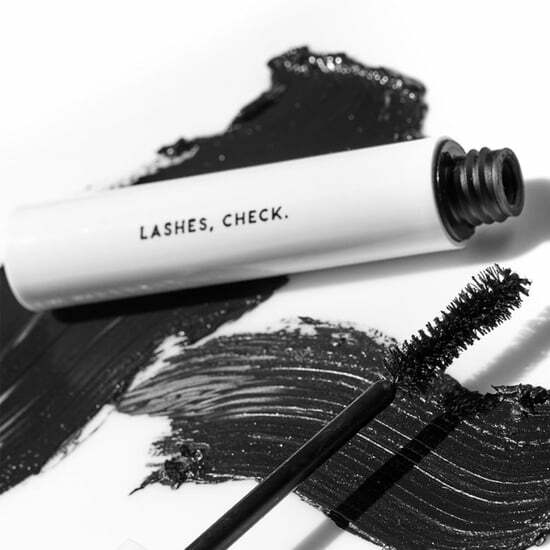 If you want to cover up your appliqué, opt for a thick concealer. "That will hold better on the patch," she said. Then, use a makeup sponge to blend in your cover-up and make the patch invisible. You can go ahead with the rest of your makeup routine as usual, but Rhyu advises against putting highlighter directly over your patches. If the surface of your patch still peeks through your makeup, dab a bit of translucent powder over your face. "This counteracts the slight sheen of the patch," Rhyu said. 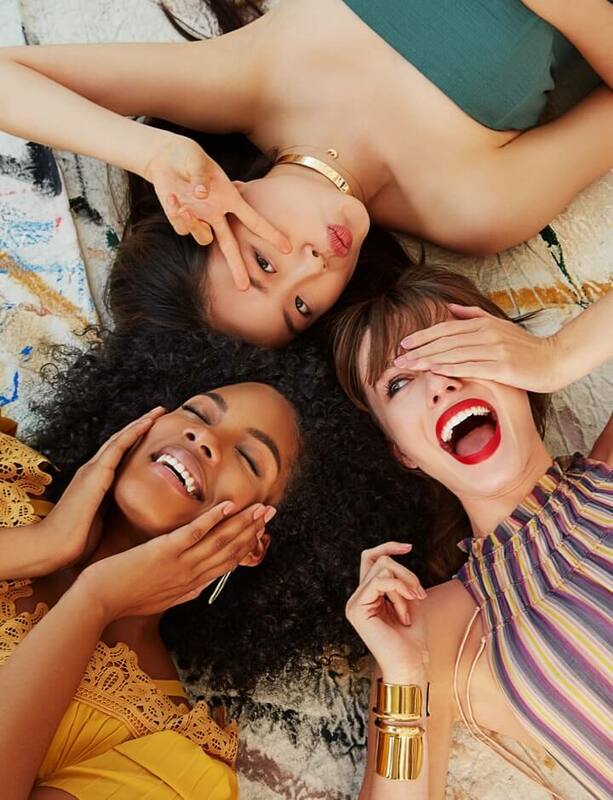 If you've got oily skin, you may need to touch up your patch with concealer during the day, so be sure to carry around a small compact for easy reapplication.